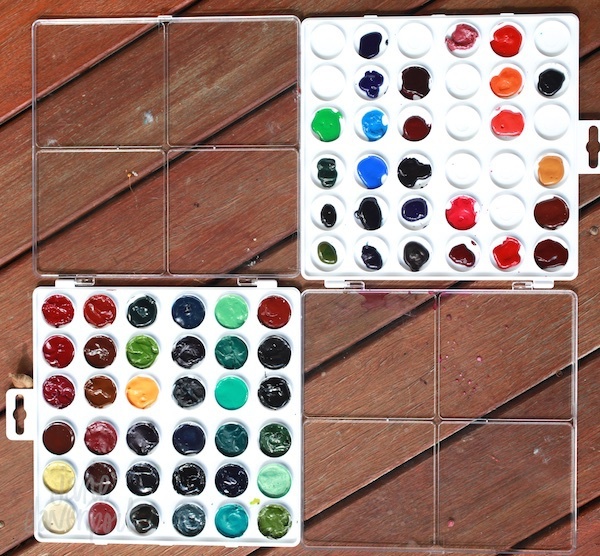 DIY Watercolour palettes! Tube watercolour is AMAZING. But fiddling with the tiny caps on the tubes everytime I want to use them is annoying. SO! I create palettes for each brand, and colour family. 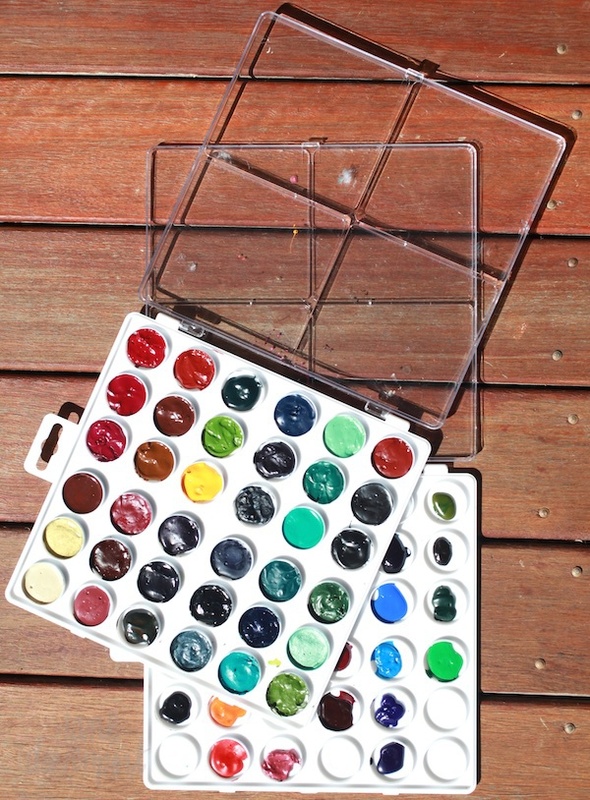 This Ink Palette features 37 compartments and a clear hinged lid for convenient storage! 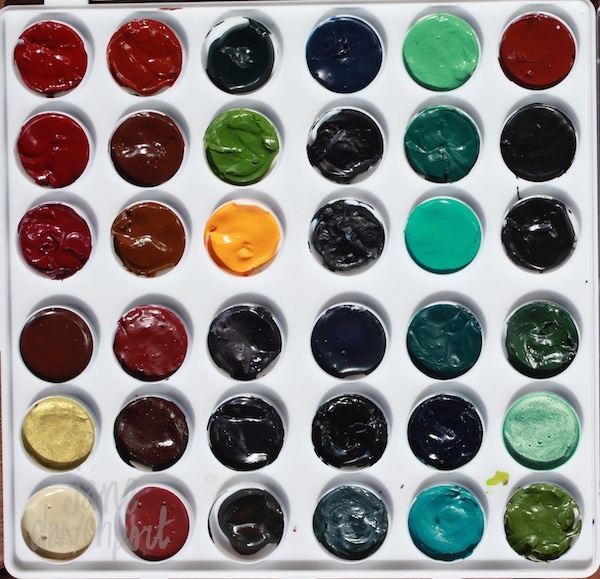 This package contains one white palette: 7- 1/2×7-1/4×1/4 inch. 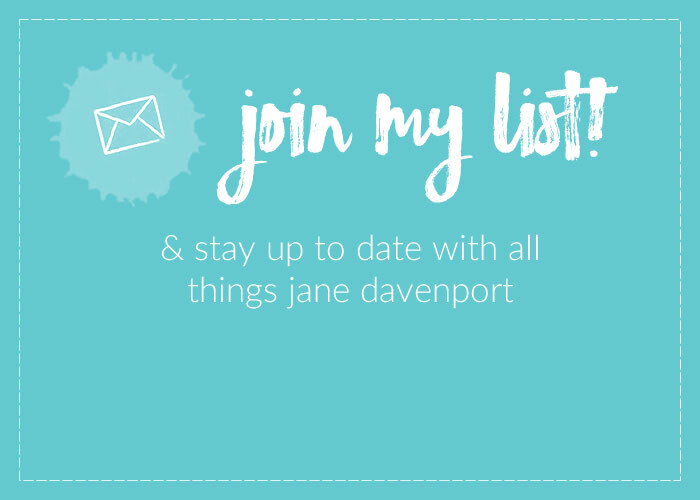 SKU: DIYWCP. 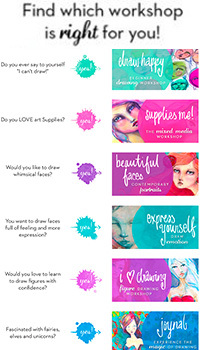 Categories: Supplies, Palettes, Watercolour. 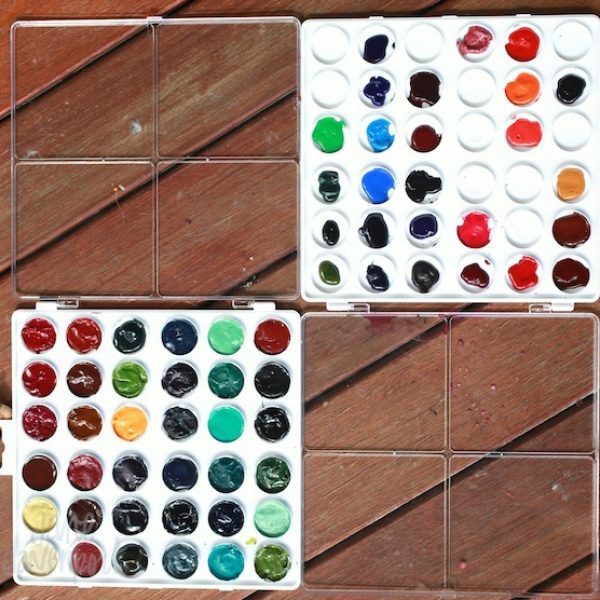 Create a palette for your tube watercolors! 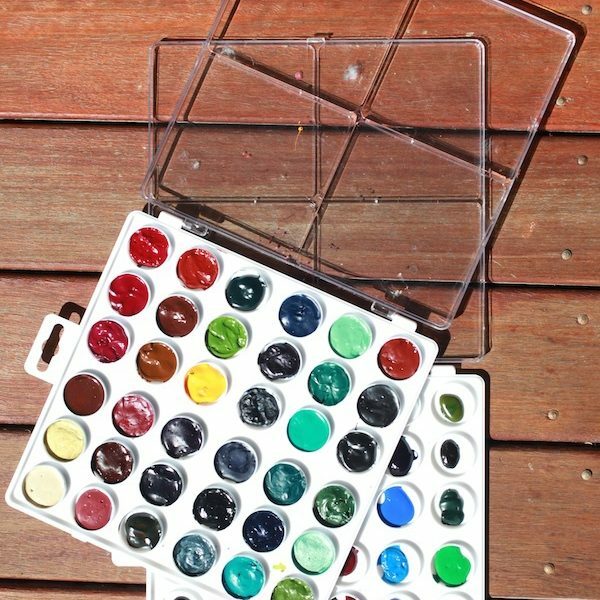 Make sure you let the watercolours dry with the lid off for at least 24 hours before carrying them about with you. 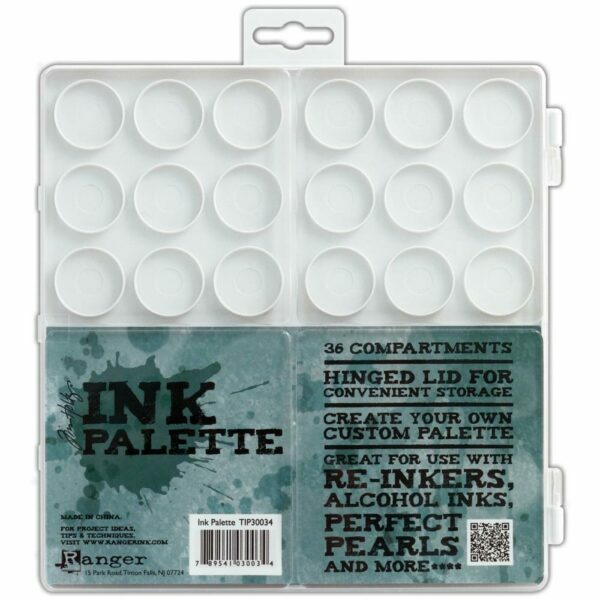 RANGER-Tim Holtz Ink Palette. 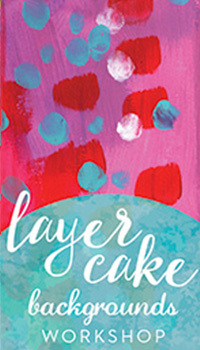 Great for use with re-inkers, alcohol inks, perfect pearls and more! 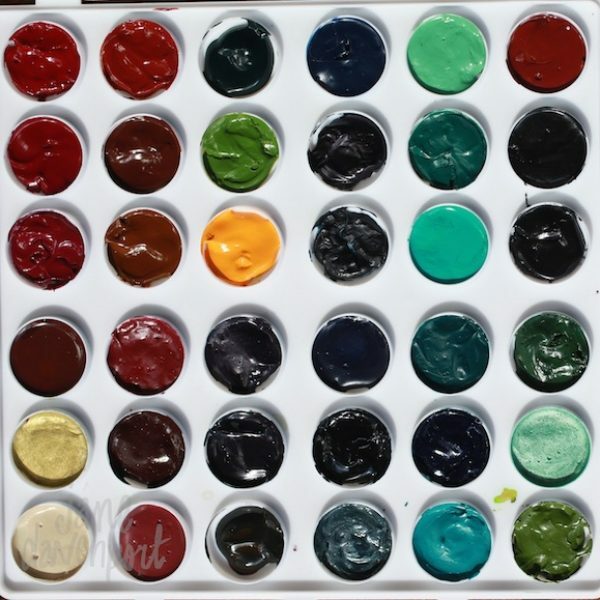 Create your own custom palette. 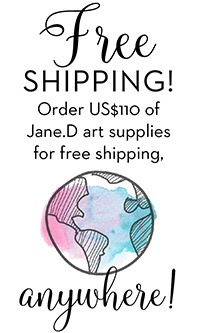 This package contains one white palette: 7- 1/2×7-1/4×1/4 inch. Imported.